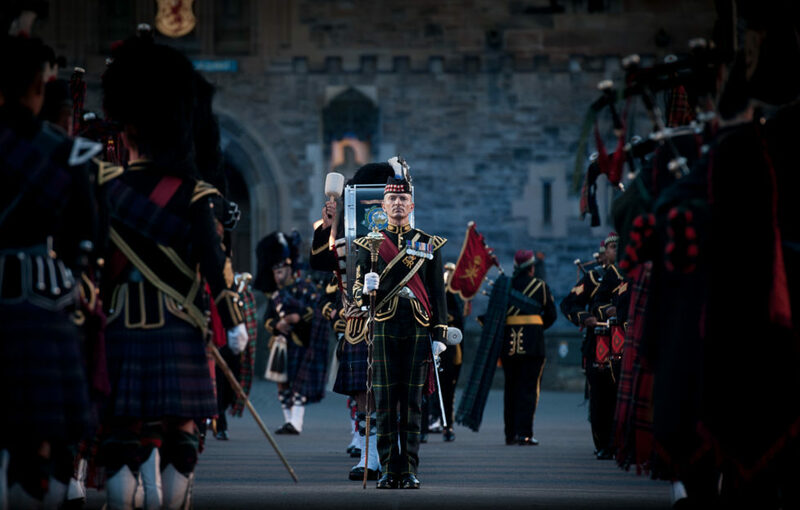 Close on half of the 220,000 tickets available for next year’s 25-performance run of the Royal Edinburgh Military Tattoo were snapped up within hours of the 2015 event going on sale yesterday. 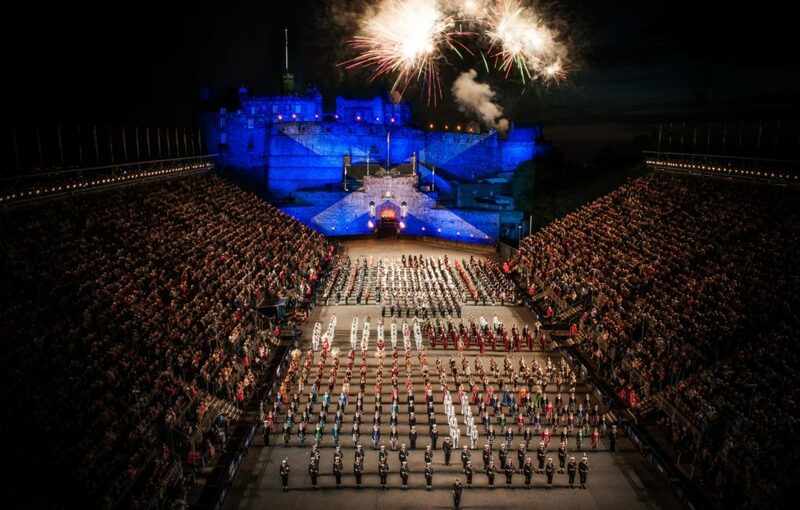 Tickets for the annual RBS-sponsored summer spectacle, which is from 7-29 August, went on sale at 10am on Sunday, November 30 – and 100,000 tickets for the 3-week military showpiece on the Castle Esplanade were soon sold, bringing in some £4.2 million in box office receipts. “This is a sparkling start to the Tattoo’s 66th season,” said Tattoo Chief Executive & Producer, Brigadier David Allfrey, who is preparing for his fifth occasion at the production controls. 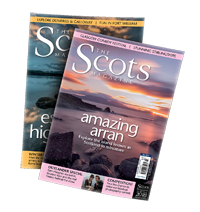 “It’s phenomenal when our tickets go on sale and within minutes we have high demand across the world. 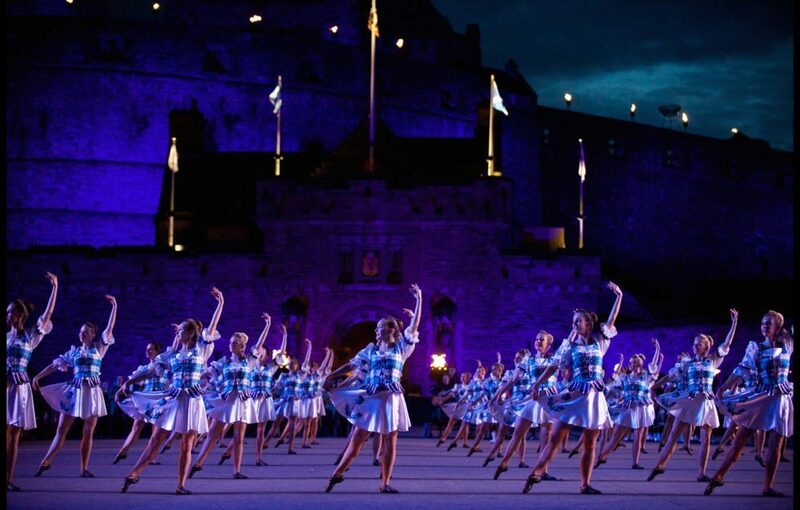 With close to 1,200 performers from 5 continents, this year, the Tattoo will be celebrating with a colourful ‘East Meets West’ theme, with one of the largest multi-national and multi-cultural casts ever assembled on the Castle Esplanade.